Hello to you on this last day of July! Can you believe it? Tomorrow we welcome a whole new month. 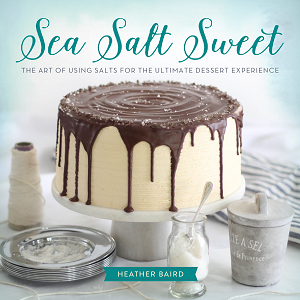 August is the month that I do lots of planning for baking season, so I'll be having major cookbook/notebook sprawl across my office floor. But who am I kidding? That's pretty much the state of my office year round. 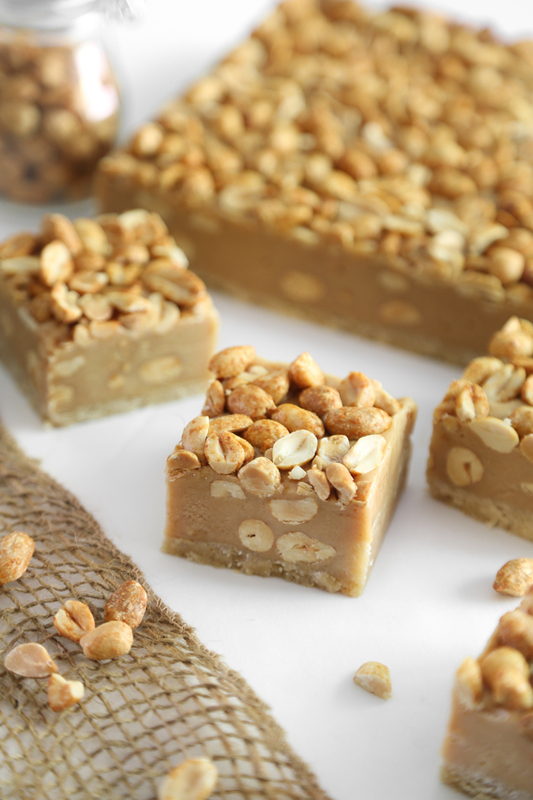 Let's talk about these Salty Peanut Bars. Now. You know I'm a salty-sweet girl, so these didn't last long at all at my house. They are something akin to a Payday candy bar, but with a fudge textured center and brown sugar crust. I recently finished up a photo shoot for a client that left me with an abundance of tropical fruit. 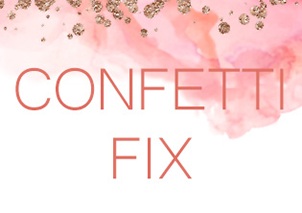 Admittedly, that's a good problem to have but it's also a time-sensitive one. Whenever I buy fresh fruit I have to know ahead of time exactly what I'll be using it for, otherwise it just sits in the refrigerator, uneaten, until its dying (moldy) day. I think we could all use a colorful pick-me-up today. I'm taking a short break from watching the news and instead focusing on some of the little things that bring genuine happiness to my soul. And, yes - doughnuts are one of those things! 'Tie dye' is a bit of a misnomer here. 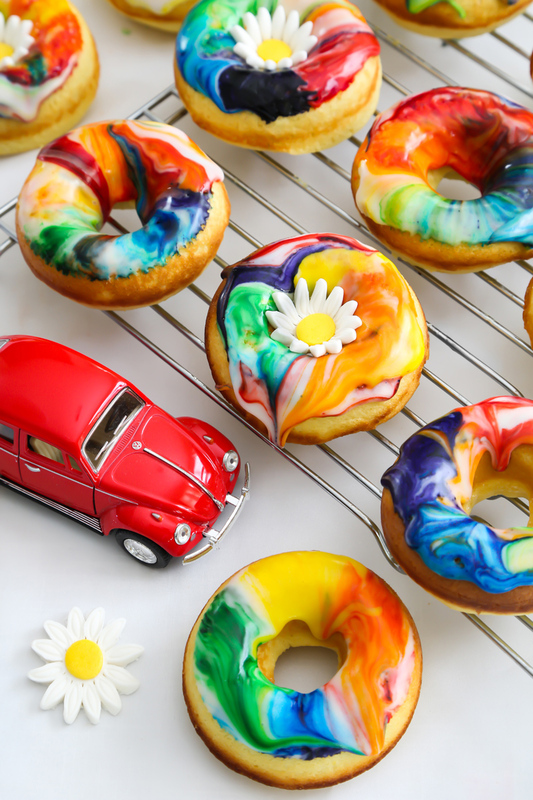 More accurately, these doughnuts are dip-dyed in colorful glaze to achieve a swirly tie dye effect. I've been having too much fun in the kitchen lately. 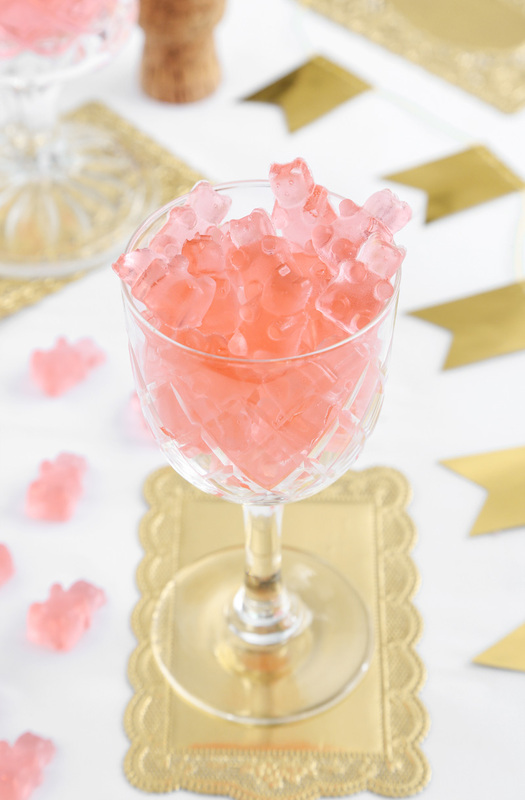 I wasn't even planning a blog post for today, but these pink gummy bears turned out so squee-worthy cute, that I just had to post them as soon as possible. I recently saw some rosé wine gummy bears online for sale, but apparently there's a very long waitlist to even purchase them! I decided to see if I could whip up a homemade version. A good coffee cake recipe is worth its weight in gold, if you ask me, and everybody needs a trusty one. 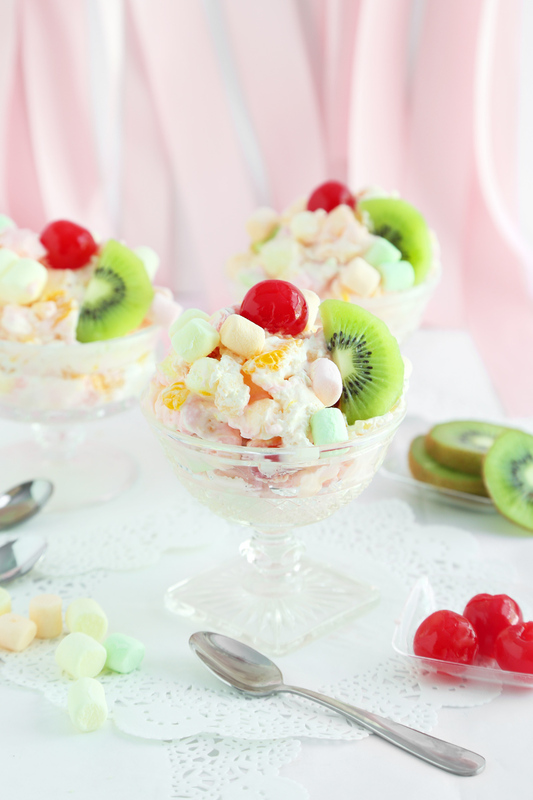 It should be tasty beyond words; something you can whip up for company or take to a potluck or even to an after-funeral reception. As strange as that sounds, it's what we do here in the south. 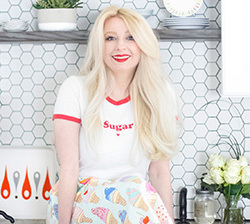 We show our love and support by overflowing your kitchen with food. 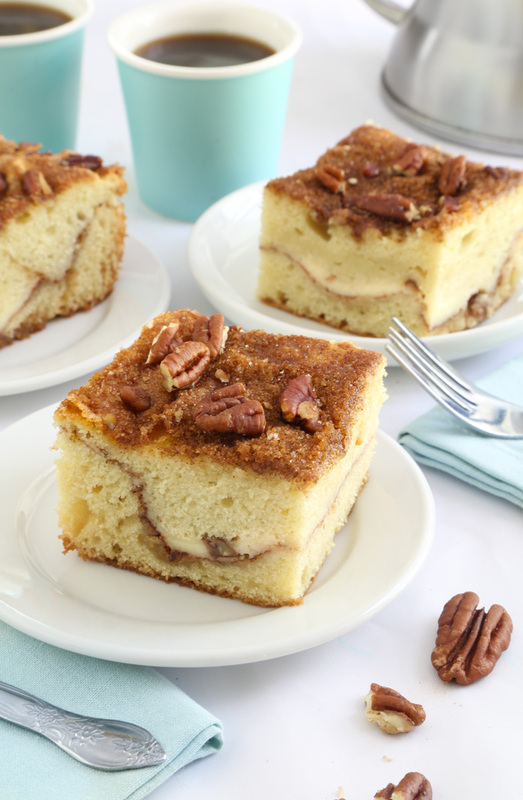 This recipe meets all my criteria for great coffee cake. It's scratch-made with streusel topping, nutty and fragrant with cinnamon. It's not overly sweet, and it has a ribbon of sweet cream cheese running through its center. Peak zucchini season is from June to August, so now is a good time to get out your old trusty zucchini cake recipe - or your new one! 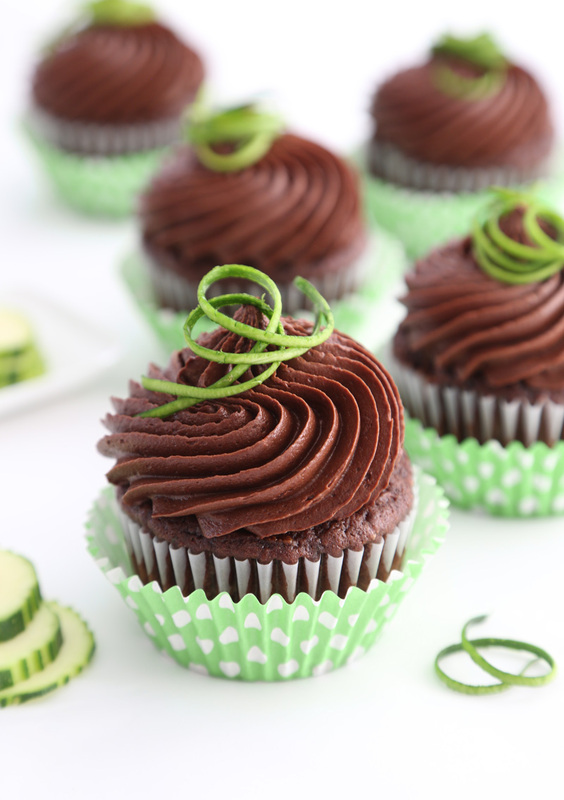 Like the one I used for these chocolate zucchini cupcakes. 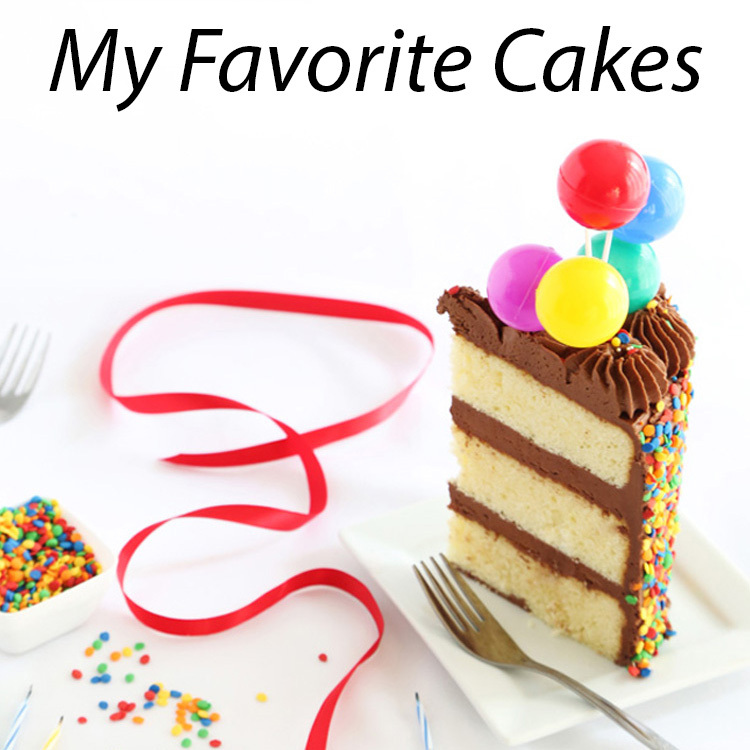 If you're into luscious moist cake and rich chocolate buttercream, then I urge you to try it. 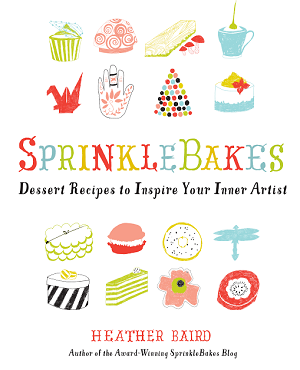 This may be my favorite version of chocolate cupcakes, ever! (I know -with zucchini! Who would've guessed?). I might have named these "Jello Shot Shot Glasses" if it didn't sound so repetitive and a little confusing. But that's what they are! 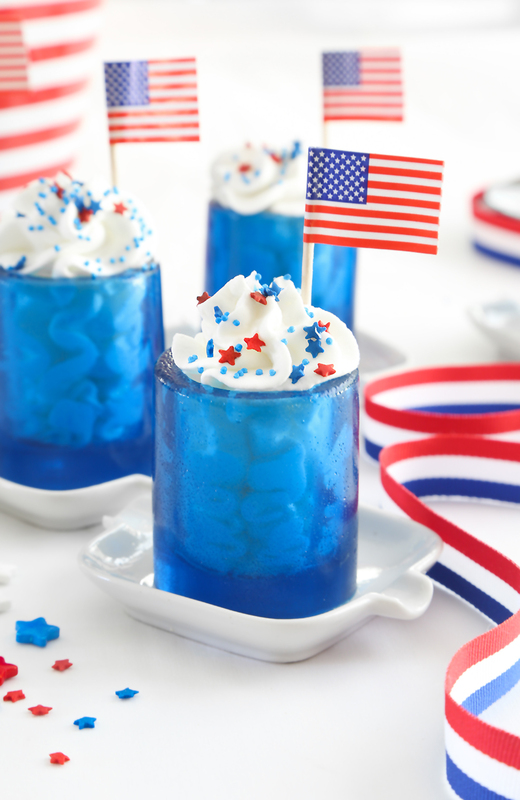 These jiggly little cups are made with berry blue Jello, unflavored gelatin powder a shot of blue Curaçao liqueur. Monday is Independence Day here in the US, so we're serving up our most patriotic fare. I used some red, white and blue star sprinkles I'd been saving for this very occasion and some flag picks from last year's patriotic cupcake post.